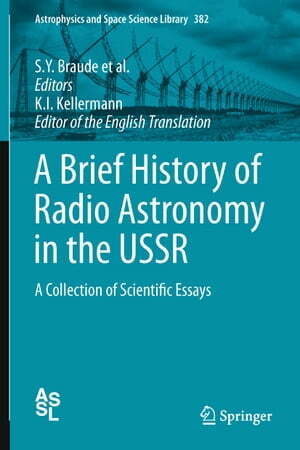 Collins Booksellers - A Brief History of Radio Astronomy in the USSR by S. Y. Braude, B. A. Dubinskii, N. L. Kaidanovskii & others, 9789400728349. Buy this book online.